Let's start with the little dude himself, "SpongeBob Squarepants". It is a yellow glitter jelly with yellow micro flakies, galaxy holo (micro) glitters in lime/gold and chartreuse and ucc flakies gold/bronze/silver. A very complex, yet easy-to-wear yellow beauty. 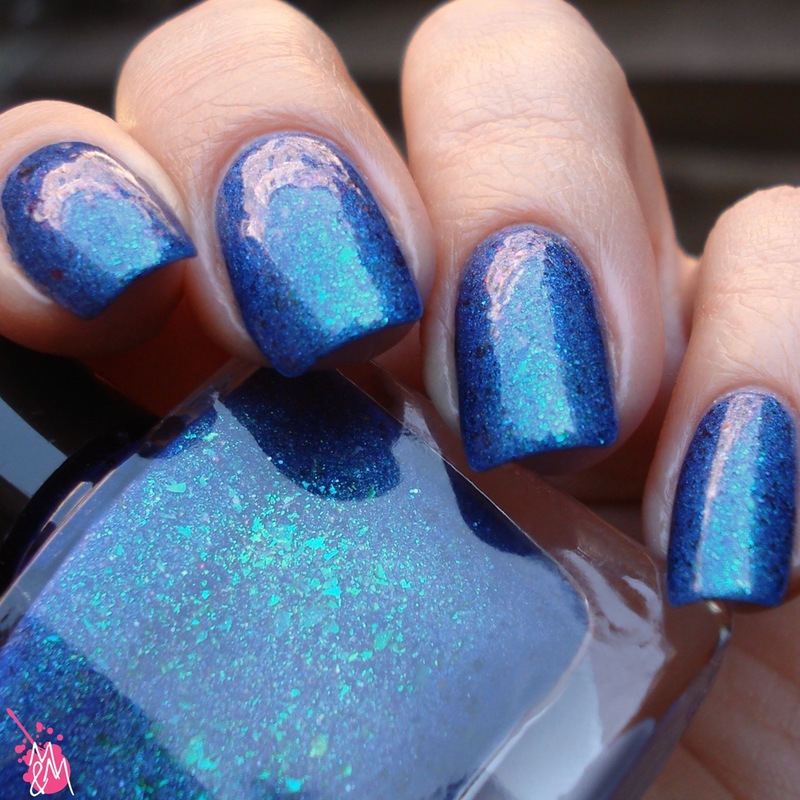 This is two coats with shiny top coat. 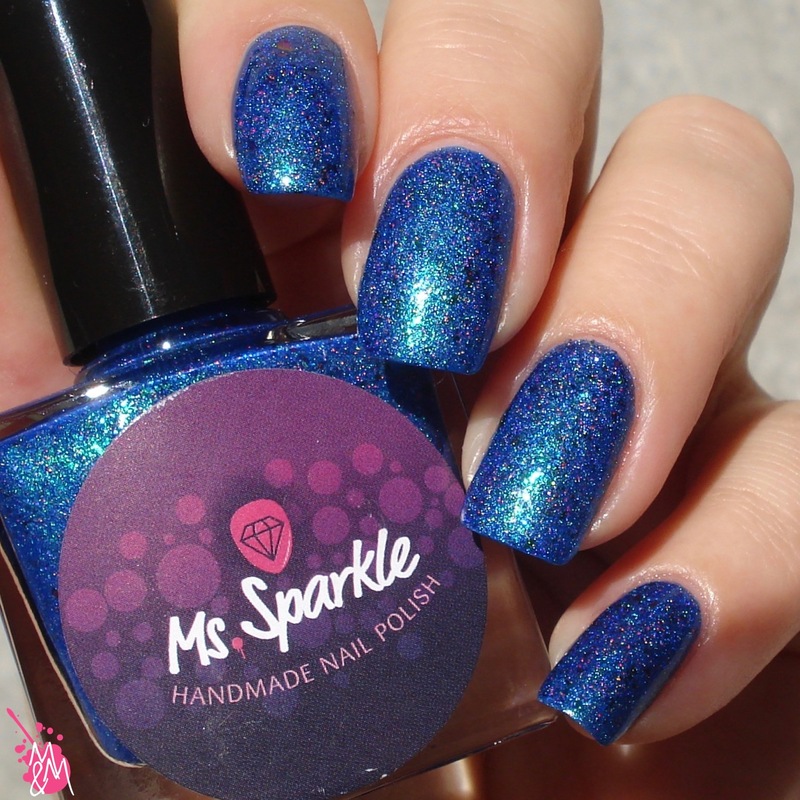 This stunning blue is "Bikini Bottom", with a greenish/turquoise shimmer in it, holo sparkles and ucc flakies. It is opaque in two thin coats and applies easily. 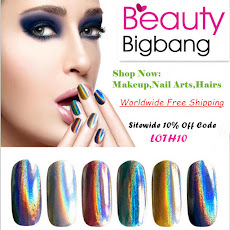 It changes appearance constantly and makes you stare at your nails all day. This one is obviously "Patrick Star". 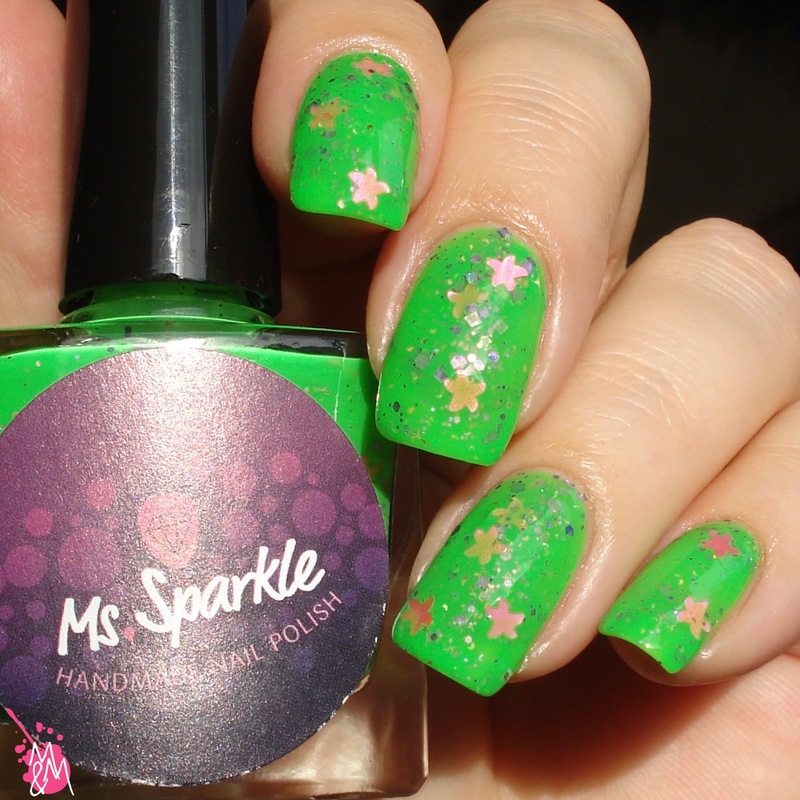 This bright green glitter crelly with violet holo blend glitters and pink starfish glitters is opaque in three thin coats. 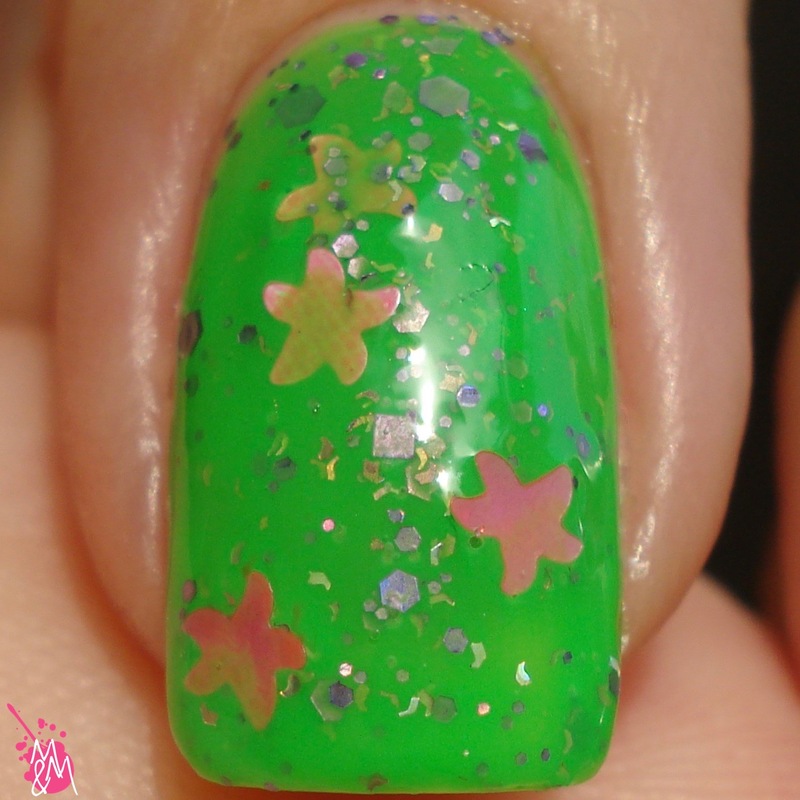 A little placing of the starfish glitter is needed, but ironically hardly any fishing for them! 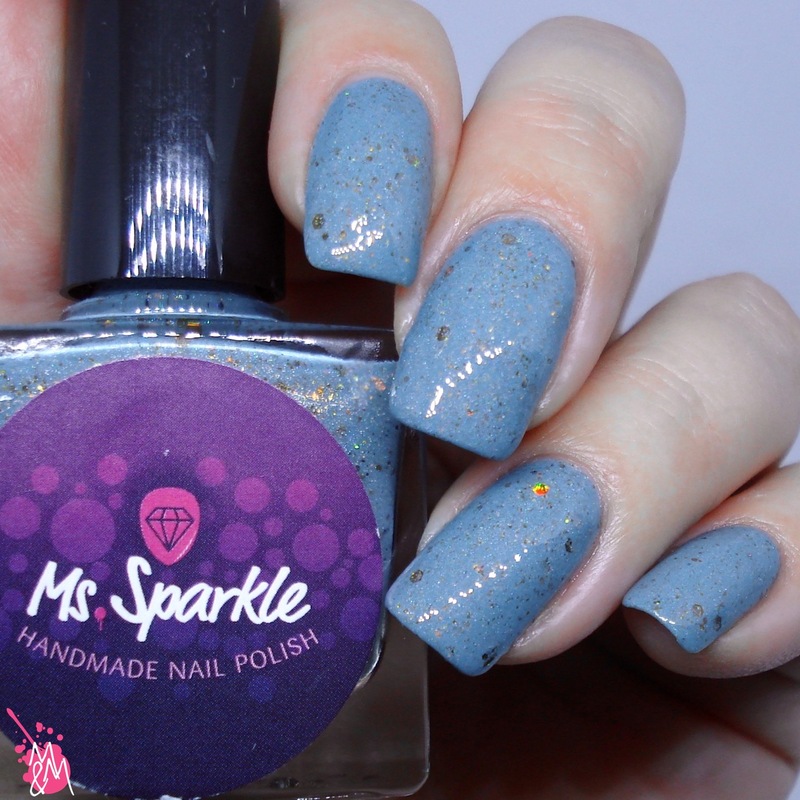 Shown here with NPB Glitter Food and shiny top coat, it is perfect for the summer! This is "Squidward Tentacles". Amazing that such an ugly cartoon character can result in such an interesting grey beauty! This is two coats plus top coat. Here we have "Sandy"! Excellently interpreted from the character, if I may say so. A cinnamon brown crelly with a violet shimmer/aurora pigments, holo sparkles and purple (galaxy) micro glitters, it is opaque in two coats. Last, but certainly not least, is the fun blue "Gary"! 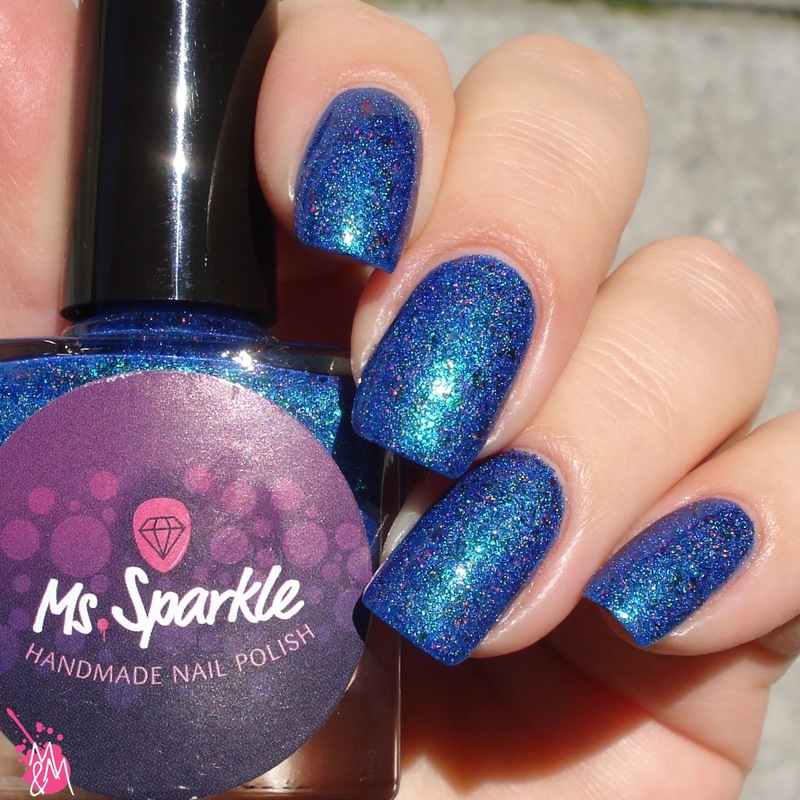 This one is full of flakies and holo and is like a rainbow of prettiness! 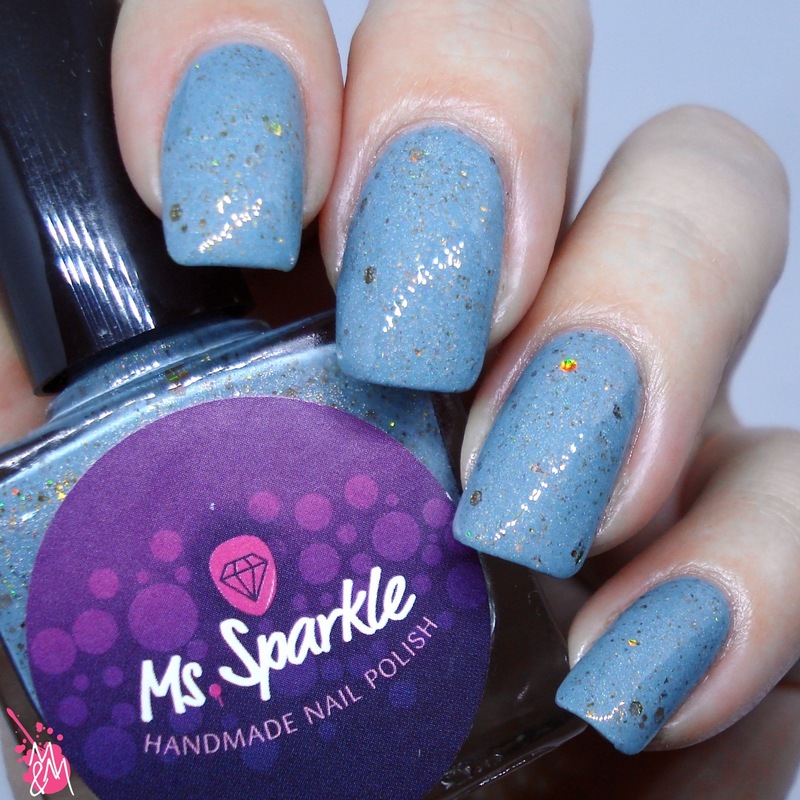 Opaque in two coats plus top coat, this one is great for spring as well! 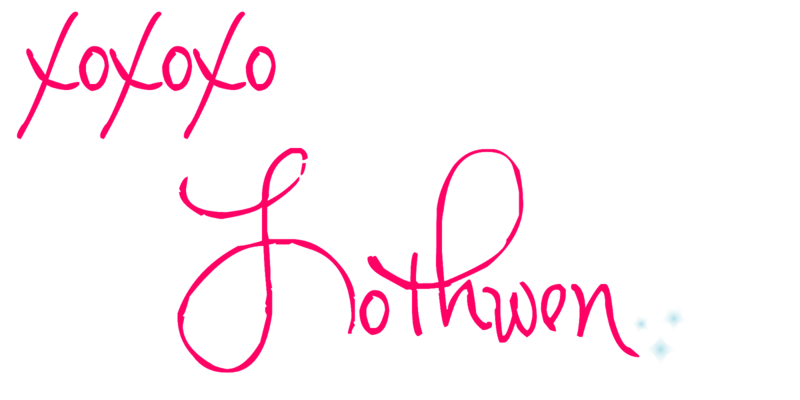 Well the first is my favorite. I love gold and the yellow gold tint is gorgeous. 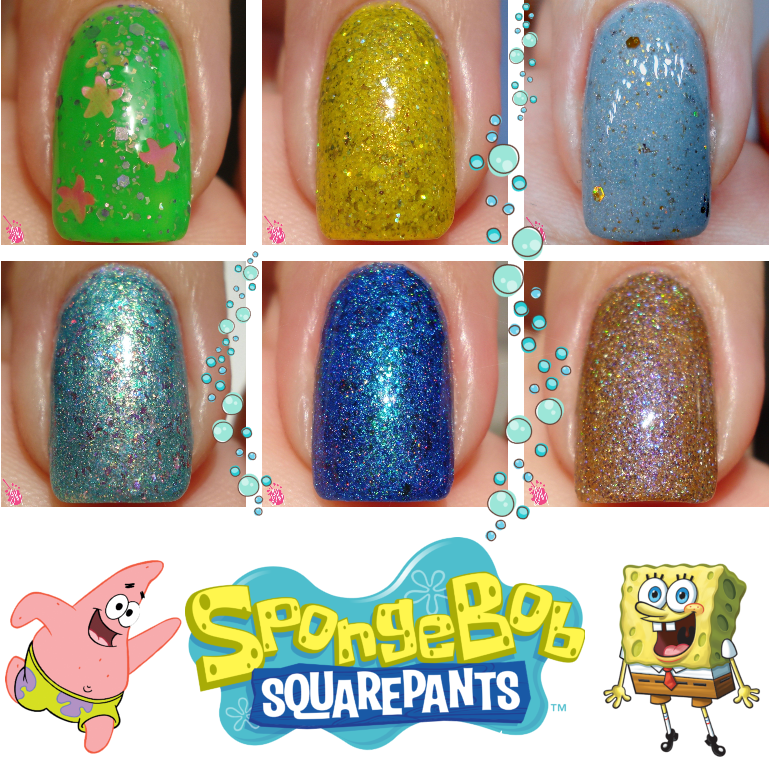 Squidward Tentacles is such a beauty!